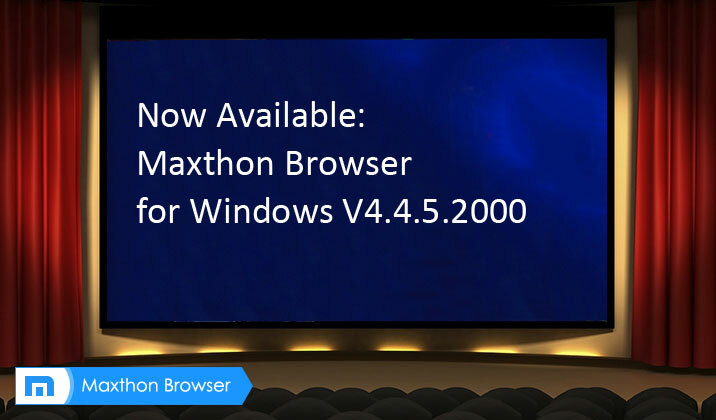 Today, we have Maxthon official version 4.4.5.2000 available for you to try out. 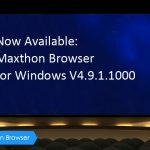 Notice: Since Maxthon 3 Maintenance has stopped ,we will conduct a background update to the latest version for all users. This version main bug fixes and features optimization are listed in the changelog below. Please test it and let us know what you think about it. ActiveX automatically switch to Retro mode. 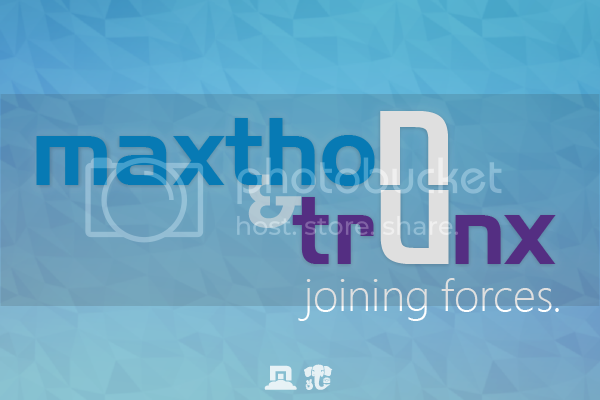 To help us better and more efficiently solve the problems you might encounter while using the latest version of Maxthon, please, put your suggestions and bug reports in the comment section below, or go to ‘Product Support’ area of our forum. This is very a suitable challenge and I count on your self take a large amount of support!. I don鈥檛 typically remedy towards posts but I will within this scenario. WoW An enhance within just A good deal additional. I simply couldn’t leave your website prior to suggesting that I really loved the usual info a person provide on your guests?